Degree of Doctor of Letters Mr Fazle Hasan Abed Chairperson and founder, BRAC (formerly Bangladesh Rural Advancement Committee); Commissioner, UN Commission on Legal Empowerment of the Poor ‘A tireless defender of the needy, a citizen of Bangladesh and of the whole world.’ Mr Abed was born in Sylhet, East Pakistan and read accountancy at the universities of Dhaka and Glasgow. He worked for Shell Oil as a senior corporate executive but left the company following the outbreak of the 1971 Bangladeshi war, moving to London to help initiate the ‘Help Bangladesh’ campaign to raise awareness of the conflict. On returning to the newly independent Bangladesh, he established BRAC (formerly Bangladesh Rural Advancement Committee), and his work led to tackling the long-term task of improving the living conditions of the rural poor. 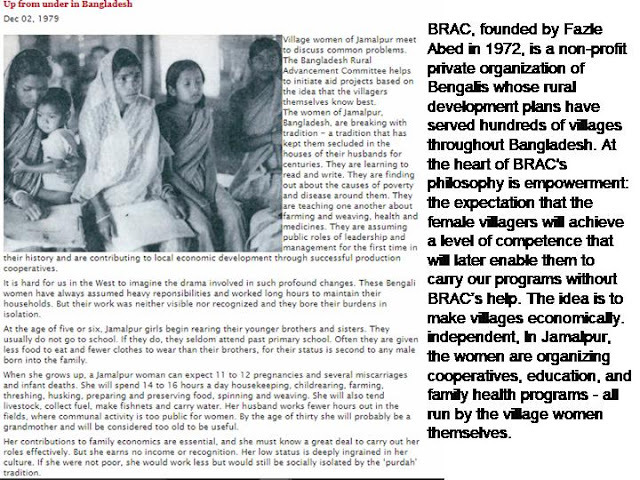 Today, BRAC is the largest non-governmental organisation in the world. Mr Abed has received many awards, including the Inaugural Clinton Global Citizen Award and the Gates Award for Global Health. 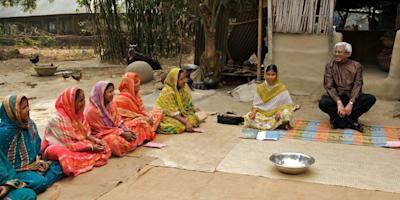 BRAC has also been awarded the Conrad N Hilton Humanitarian Prize – the world’s largest humanitarian prize.